From weddings to events, we would be delighted to work with you to design the flowers for your special occasion. Below are the different areas we cover. 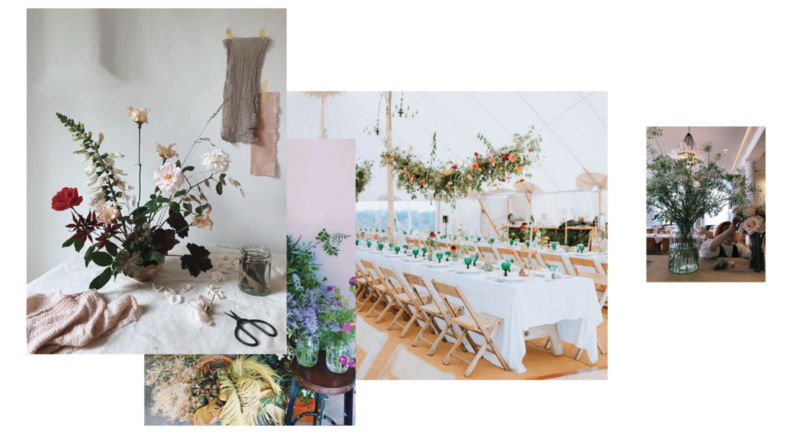 From supper clubs and birthday parties to launch events and celebrations, we would love to chat to you about styling your event. View some examples and find out more event info here. 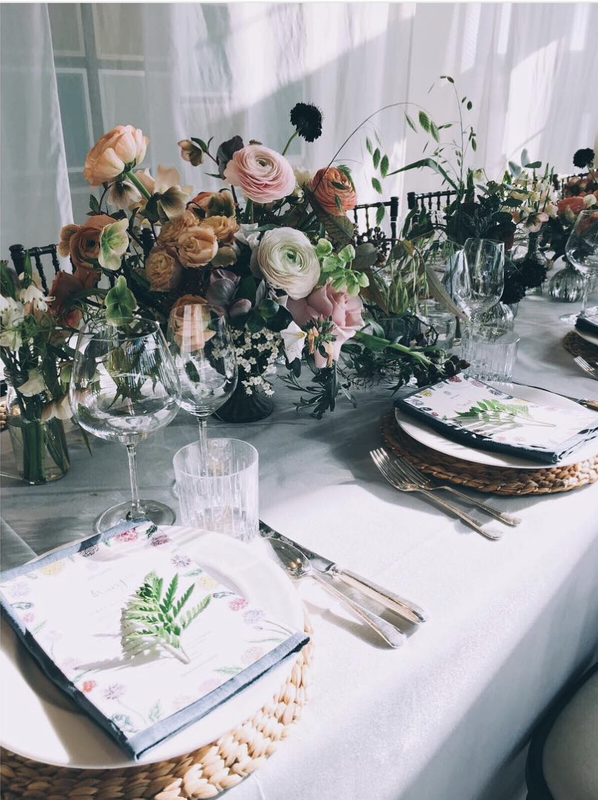 We love providing flowers and styling for wedding ceremonies and receptions. 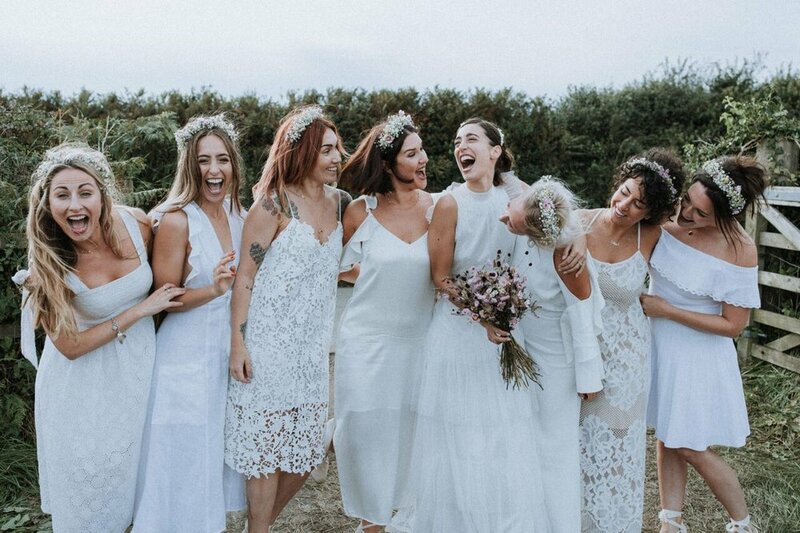 See some weddings we've wormed up and enquire about us Worming your wedding here. 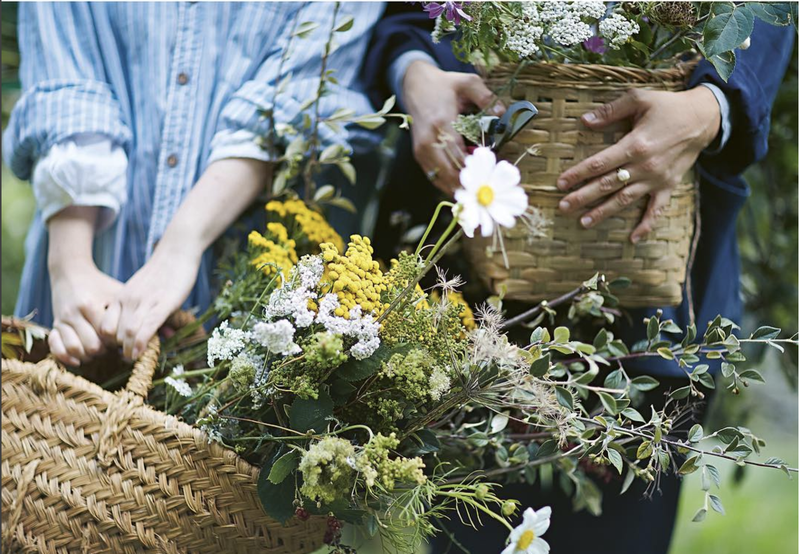 From foraging to wreath making, we offer workshops for groups and individuals. Find out about our packages here. Sign up to our newsletter to keep up-to-date with our latest news, projects and events.